The last date for online form submission for BITSAT 2018 has been extended. Candidates can now apply till 19th March 2018. BITSAT 2018 – How to Apply? Click on the “CLICK HERE to apply online” on the home page. Read the instructions carefully and click on the “Allow me to Apply Online” button. Click on the “New Registration” button. Provide the details asked for and click on “Proceed” button. Complete the application form by uploading the scanned images of photograph and signature and paying the application fee. Candidates are advised to take a print out of filled-in application form. Candidates should have gained 10+2 level of education from a recognised State or Central board with Physics, Chemistry and Mathematics along with adequate proficiency in English. For B.Pharm. 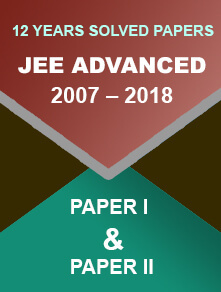 course, candidates should have done class 12th from a recognised State or Central board with Physics, Chemistry and Biology along with adequate proficiency in English. However, PCM students can also apply for Pharmacy program. 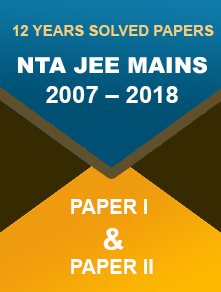 Candidates should have obtained a minimum aggregate of 75% marks in Physics, Chemistry and Mathematics/Biology (whichever subject is selected for BITSAT). Candidates should also have scored at least 60% marks in Physics, Chemistry and Mathematics/Biology subjects separately. Please note: Students who have passed class 12th in 2017 and those who are appearing for class 12th examination in 2018 are eligible to appear for BITSAT 2018. All questions are objective type carrying 4 marks for correct answer. There is a provision of negative marking with a penalty of 1 mark. 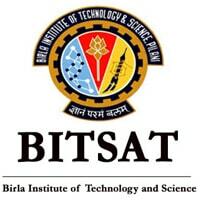 BITS Admission Test (BITSAT) is a Computer Based Test (CBT) for admission to all Integrated First degree offered by Birla Institute of Technology & Science at its Pilani campus, Goa campus, and Hyderabad campus.